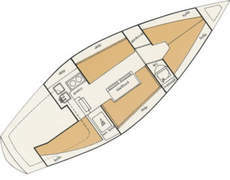 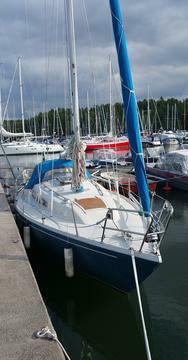 Once known as "the fastest IOR 1/2 ton" Comfort 30 features the rare combination of comfortable living and fast sailing. 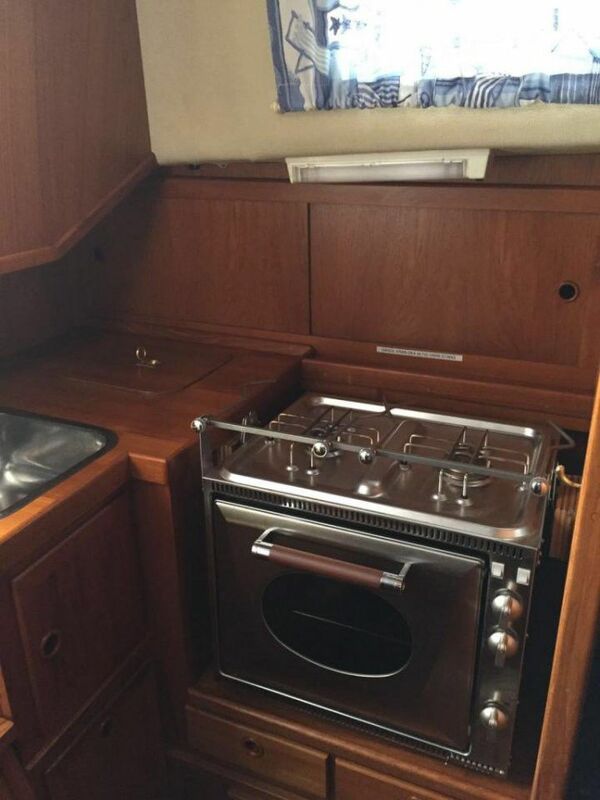 Living areas sleeps up to 6, sits 8 for dinner, that can be cooked in the oven. 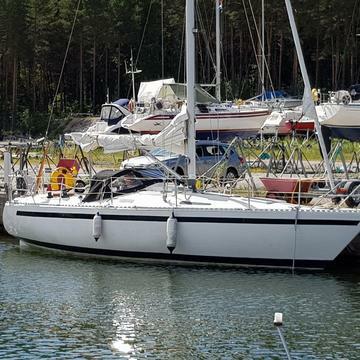 Navigational tolls include GPS plotter and autopilot, continuously maintained and upgraded to todays standard with new sails (2012) and new engine (2017). 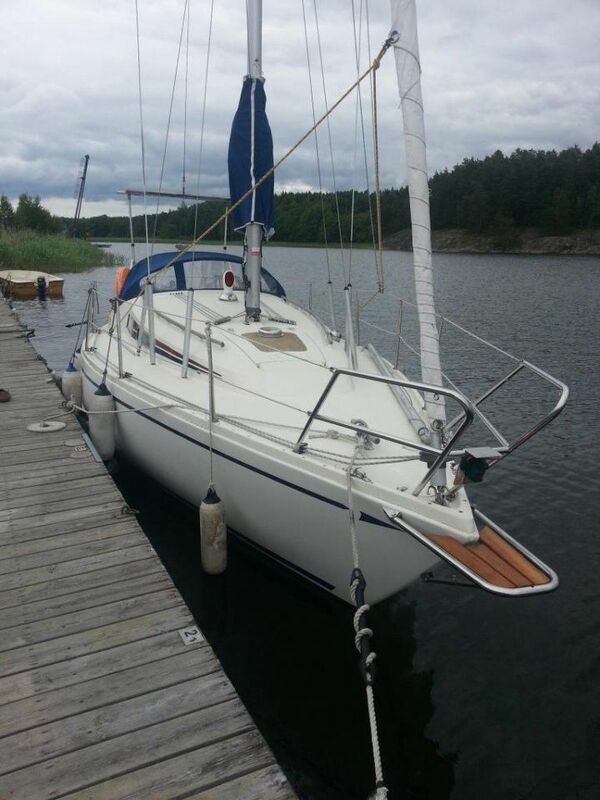 Welcome aboard to enjoy the Stockholm Archipelago!